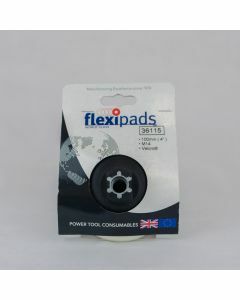 A dynamic British brand, manufacturing excellence since 1974. 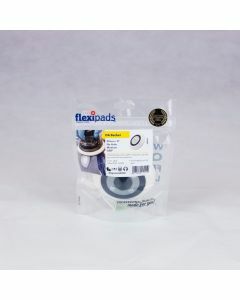 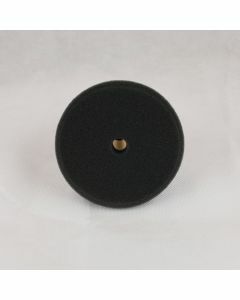 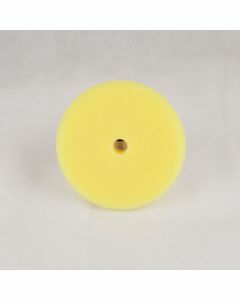 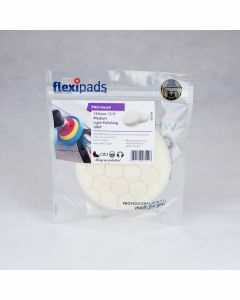 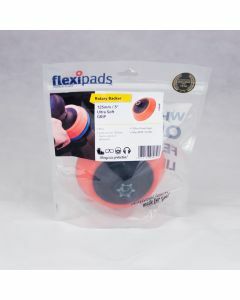 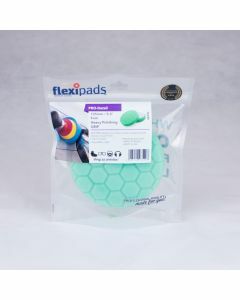 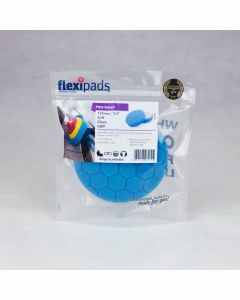 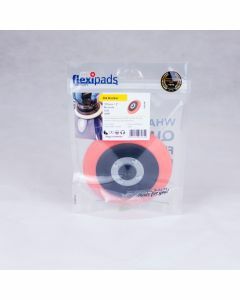 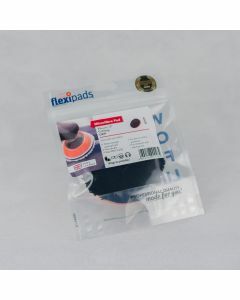 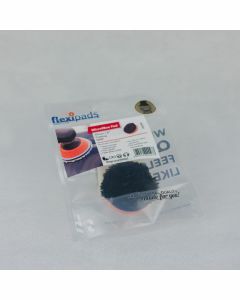 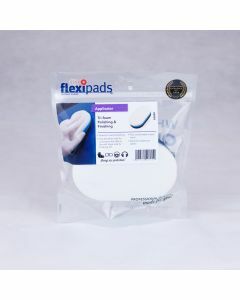 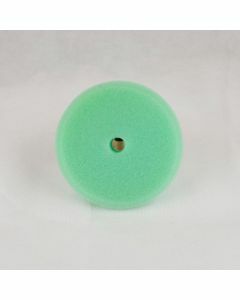 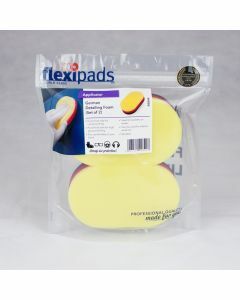 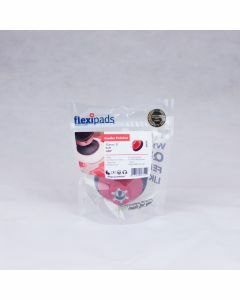 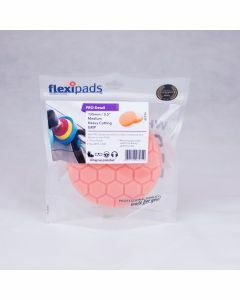 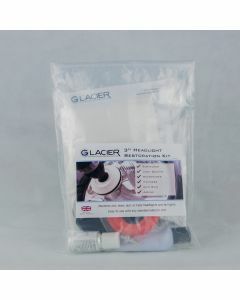 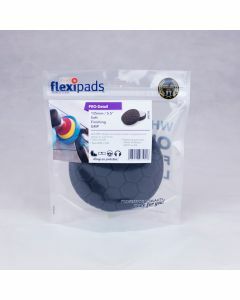 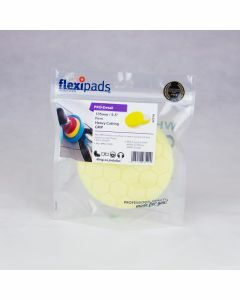 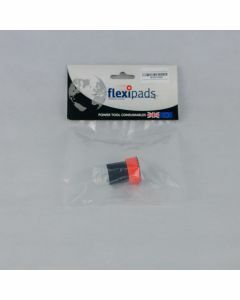 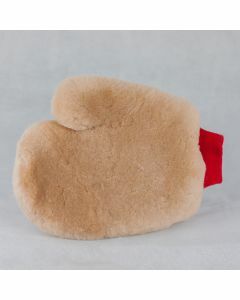 Flexipads World Class has become synonymous with simply the best detailing consumables the world over. 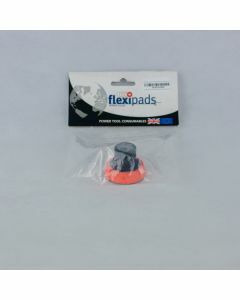 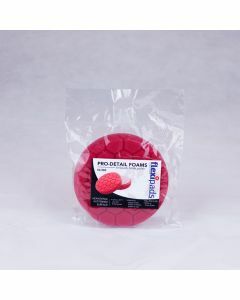 Bentley, McLaren and Rolls Royce etc trust this brand to give a world class finish, time after time.